This billet coolant reservoir cap fits all Ducati water cooled motorcycles from 2007 forward. 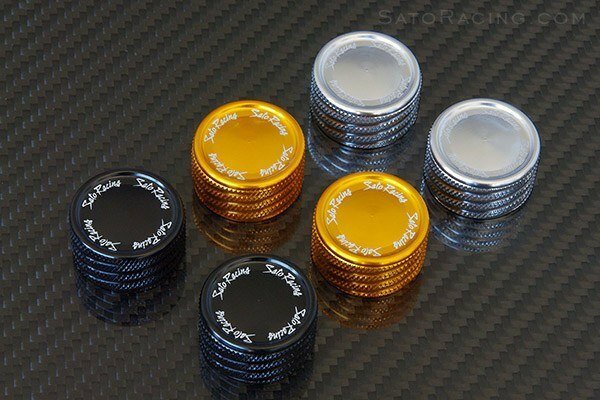 CNC machined from billet aluminum and then anodized either black, gold, or silver - it is sure to get some attention and add some detail to your Ducati. Sold each - three colors shown for illustrative purposes only.